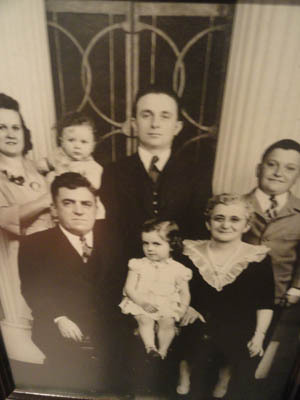 Alfonso and Teresa Castelli and their son Pete opened the restaurant (formerly "Moonlight") in August 1937. It gained instant popularity and has grown consistently through several expansions and is now owned, operated, and managed by the 4th generation of the Castelli family. In October 2008, great- grand children Tracy and Matt re-assumed the leadership of this proud family dining tradition with the help of their father Phil. 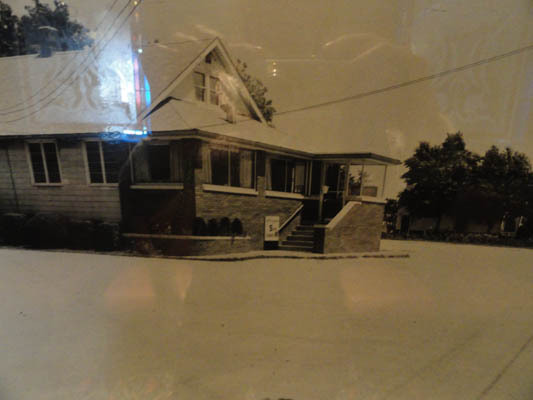 Known as the original "local" landmark restaurant serving the Alton, Illinois area, “Castelli’s Restaurant at 255”, is now a St. Louis area favorite drawing diners from around the world. One of the most popular items is the fried chicken. The TALK-N-CHIC™ is a house secret, trademarked recipe that has been passed down through the generations. This item is so popular that 70% of past dining patrons order this famous chicken. That's a lot of chicken, especially when you consider that the restaurant seats 325 at a time and serves more than 800 on any given Saturday night. 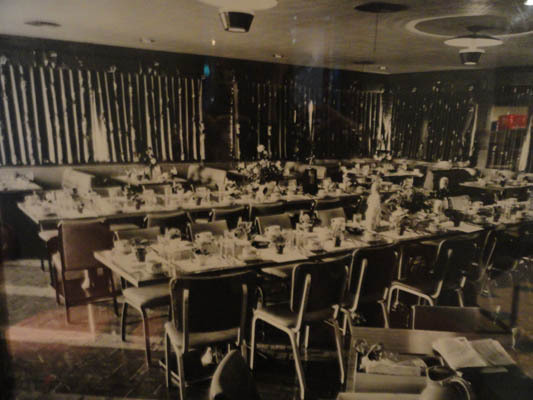 Castelli's Restaurant at 255, also offers other homemade specialties such as the “Roman” house salad dressing and toasted ravioli. If you're a steak, chop, or seafood lover, all are absolutely delicious! The menu is wonderful and the prices are a great value. If you fancy a quality bottle of wine or a nice cocktail there is a full bar selection. 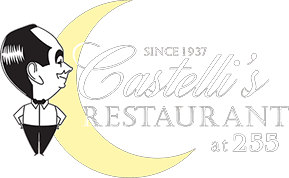 We invite you to dine with us at Castelli’s Restaurant at 255!